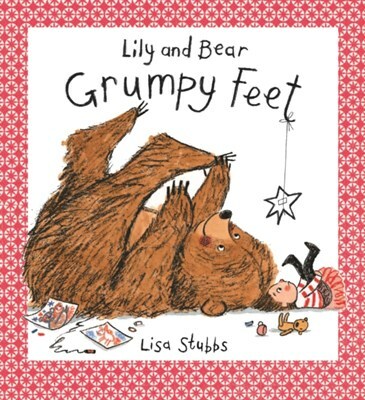 Lily and Bear are back with another FABULOUS adventure. What can bear do to turn his best friend's bad mood back into a happy one? There's only one thing for it... an adventure!